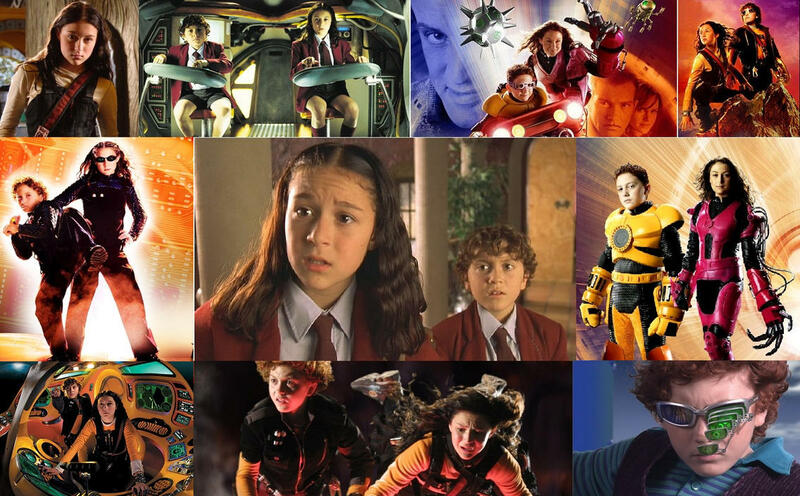 Carmen and Juni Cortez are no ordinary school kids. Made for the "Not What It Looks Like" challenge at fan_flashworks on Livejournal. Edited in GIMP.